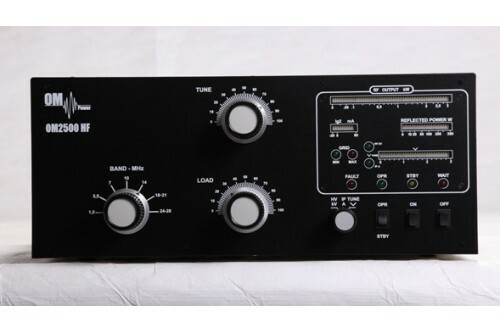 OM Power OM-4000HF MARS - Heavy Duty Legal Limit HF Manual Tune Amplifier. 160 - 10 m and MARS frequencies. Full QSK-ready. 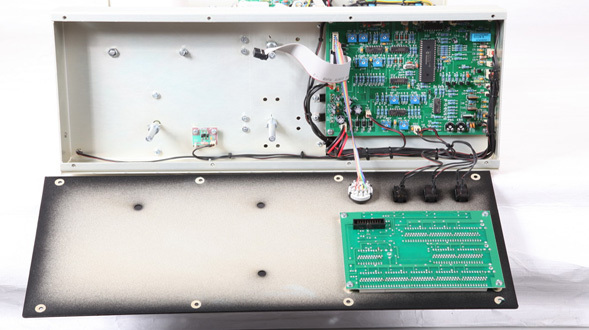 The 4000 W output OM4000HF linear amplifier is designed for all short wave amateur bands from 1.8 to 29 MHz (including WARC – bands ) and all modes. It is equipped with two FU-728F ceramic tetrodes. Please see the table below for the MARS frequencies. 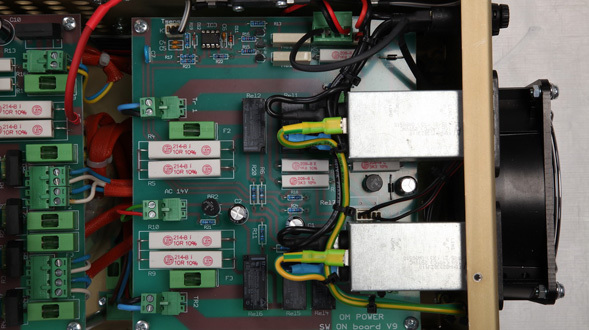 Input power can not exceed 100W ! 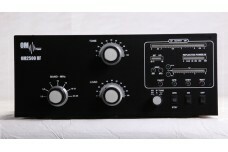 OM Power OM-2000+ - Heavy Duty Legal Limit HF and 6 m Manual Tune Amplifier - 160 - 6 m. Full QSK-ready. 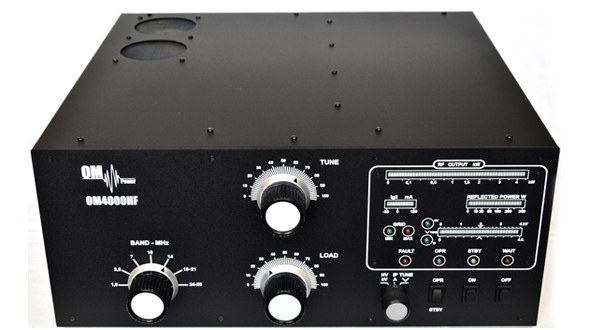 PRICE INCLUDES SHIPPING TO YOUR DOOR2000 W output HF and 6 m manual tuning amplifier. Ham bands from..
ALC-1 Amplifier High SWR shut down protection. Disables amplifer keying if detects high SWR. 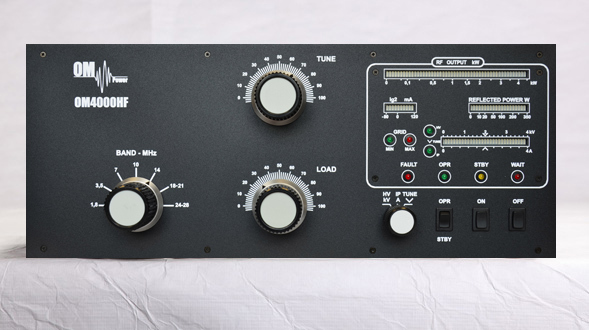 Designed to be used with those amplifiers that do no..
OM Power OM-2000+ MARS - Heavy Duty Legal Limit HF and 6 m Manual Tune Amplifier - 160 - 6 m. Full QSK-ready. 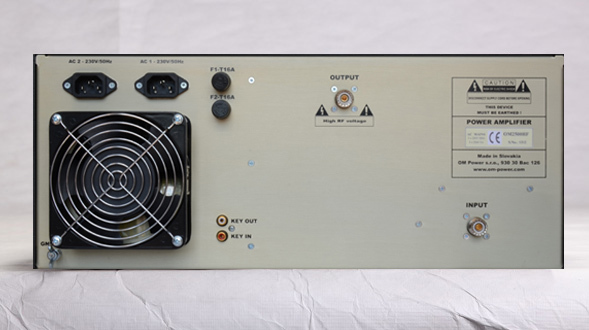 PRICE INCLUDES SHIPPING TO YOUR DOOR 2000 W output HF and 6 m manual tuning amplifier. Ha.. Heavy Duty Legal Limit HF and 6 m Manual Tune Amplifier - 160 - 6 m. Full QSK-ready.THIS UNIT ..